Lexus led the charts on the final day of Super GT pre-season testing at Fuji, with Kenta Yamashita and Kazuya Oshima setting the pace in the Team LeMans-run LC500. Oshima clocked a time of 1m28.522s in the closing stages of the morning session, knocking off the Impul Nissan of James Rossiter and Daiki Sasaki from the top of the timesheets. With teams switching to long runs in the afternoon in preparation for the first round of the season, Oshima’s time remained unbeaten at the end of the day. However, it was still almost three tenths short of the quickest time of the entire test, set by Rossiter during Saturday’s running. TOM’S Lexus runners Nick Cassidy and Ryo Hirakawa finished third on Sunday with a time of 1m28.644s, just 0.023s shy of the Impul Nissan ahead of them. 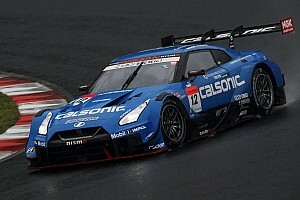 Ronnie Quintarelli and Tsugio Matsuda finished close behind in the factory NISMO-entered GT-R but ahead of Nakajima Racing’s Narain Karthikeyan and Tadasuke Makino. 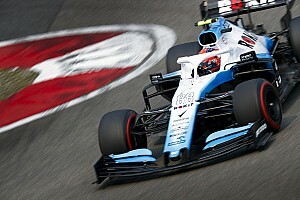 Nakajima was once against the quickest Honda team in testing, although Karthikeyan suffered a spin at the final corner that curtailed the morning session. B-Max pipped sister Nissan squad Kondo for the seventh spot by just 0.027s, courtesy of Frederic Makowiecki and Kohei Hirate setting a time of 1m29.070s. Kondo’s Jann Mardenborough and Mitsunori Takaboshi also finished marginally ahead of the Cerumo Lexus, driven by Hiroaki Ishiura and Yuji Tachikawa. 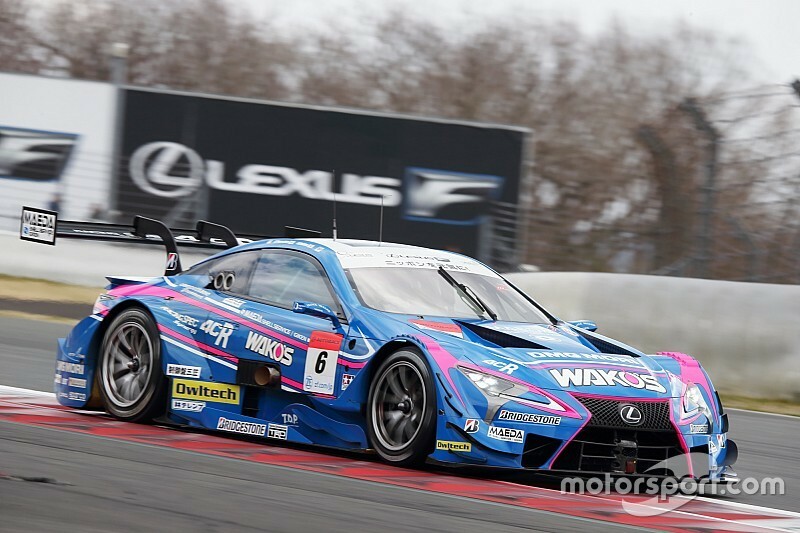 Sho Tsuboi and Yuji Kunimoto were ninth quickest in the Bandoh Lexus, while the top 10 was completed by Mugen Honda drivers Hideki Mutoh and Daisuke Nakajima. 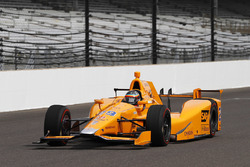 In general, Honda endured another tough day of testing, with three of its teams propping up the timesheets. 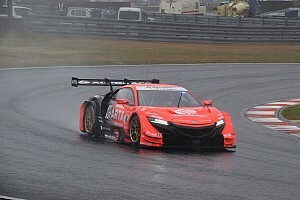 Reigning champions Jenson Button and Naoki Yamamoto were only 13th quickest in the Kunimitsu NSX-GT, nearly a second off the pace of the leaders. Former Formula 1 driver Heikki Kovalainen crashed into the tyre barrier at turn 1 at start of the day when the track still had damp patches from an overnight shower. The Sard team missed the entire morning session as a result, but it was able to fix its Lexus in time for afternoon's running. The GT300 field was led by Tomei Sports and its Nissan GT-R GT3 driven by Atsushi Tanaka and Takayuki Aoki. 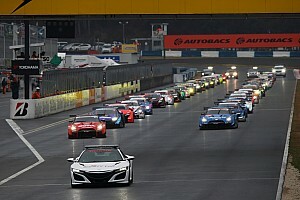 The 2019 Super GT season begins at Okayama on the weekend of April 13-14.